Want to be notified of new releases in Nia-TN1012/AndroidWithWear? A multi-project template for building Android mobile and Wear application in C# with Xamarin. 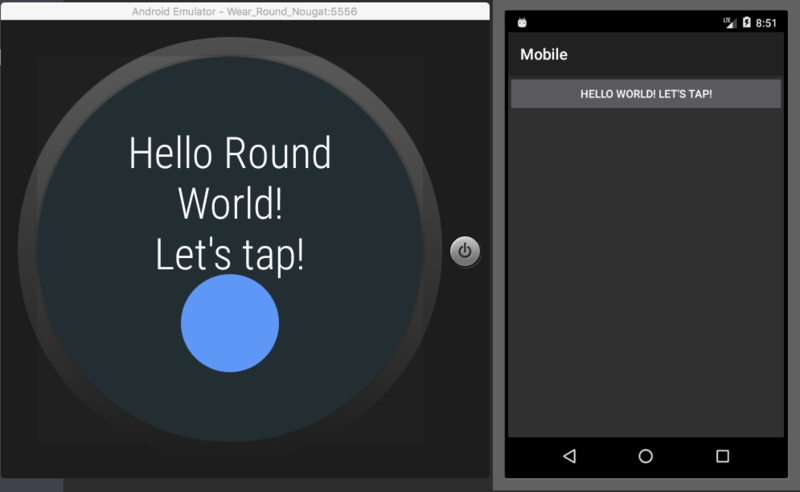 This repository also contains Wear 2.0 App project template created as a byproduct of AndroidWithWear creation. Choronoir_net.Chronica.AndroidWithWear supports Android (API level 19 or higher) and Android Wear 2.0 (API level 25 or higher) Apps. 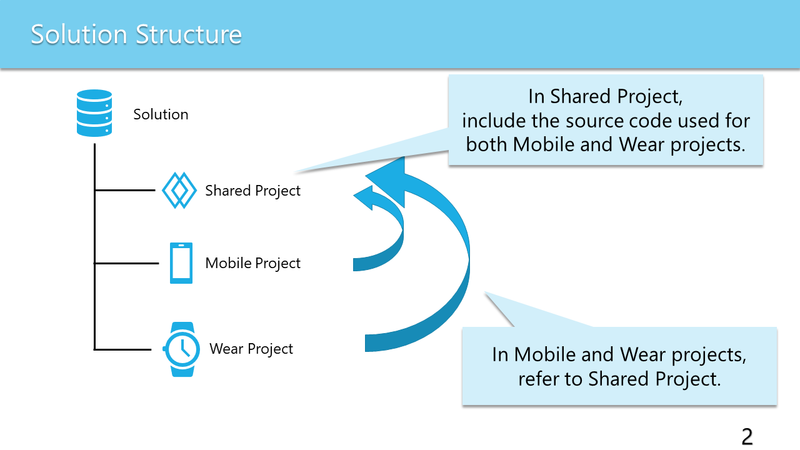 This template also contains Shared Projects, and source code can be shared between Mobile and Wear projects. Choronoir_net.Chronica.AndroidWithWearS supports Android (API level 19 or higher) and Android Wear 2.0 (API level 25 or higher) Apps. This template contains .NET Standard library project, and source code can be shared between Mobile and Wear projects. 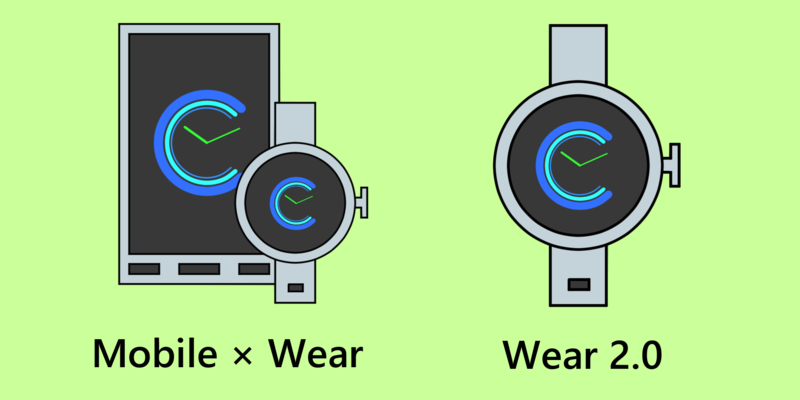 Choronoir_net.Chronica.AndroidWearApp2 supports Android Wear 2.0 (API level 25 or higher) Apps. Project templates are compatible only with Windows version of Visual Studio, but projects created from them can also be loaded by Visual Studio for Mac. You can now use that template from the project creation dialog. Note: For details on how to use the project, please refer to each GetStarted.html. The copyright of Chronoir_net.Chronica.AndroidWithWear and Chronoir_net.Chronica.AndroidWearApp2 are is possessed by Chronoir.net. The author and Chronoir.net accept no any responsibility for any obstacles or damages caused by using this templates. Please be understanding of this beforehand. [AndroidWithWear ver.1.0.1] Fixed slightly default namespace and package name. [AndroidWearApp2 ver.1.0.1] Fixed bug that project name was not set to @app_name in Resources/values/strings.xml and Resources/values-round/strings.xml when creating a project.